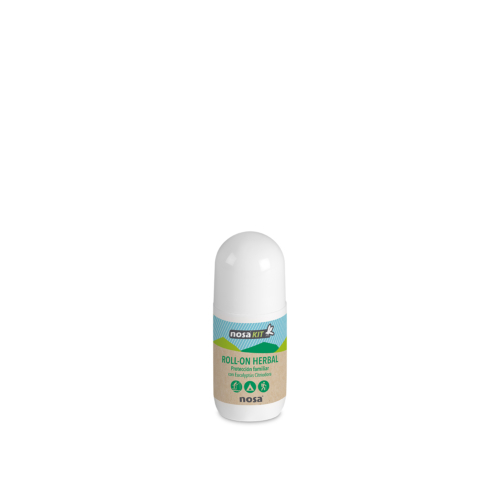 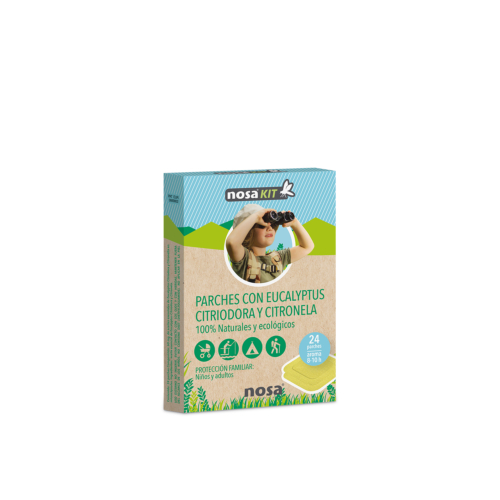 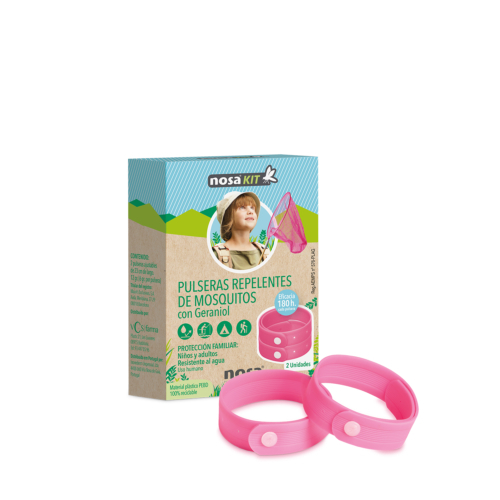 The most complete range of mosquito repellents. All kind of repellent formulas for all ages. 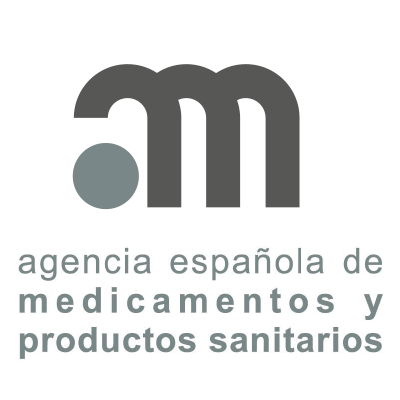 All our products are authorized by the AEMPS (Spanish Agency of Medicines and Medical Devices). 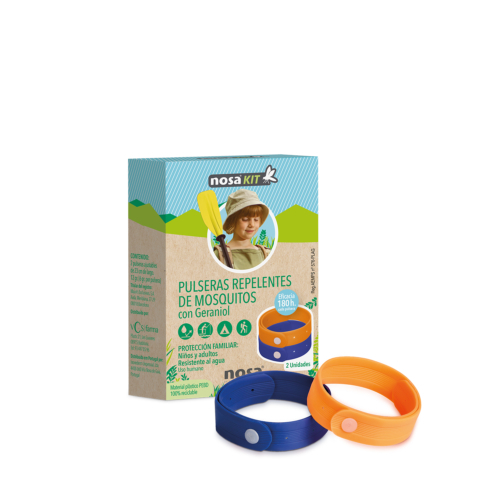 Nosakit with IR3535 is recommended by the AEMPS as effective against Aedes mosquitoes, possible carriers of ZIKA virus, to prevent associated infection.